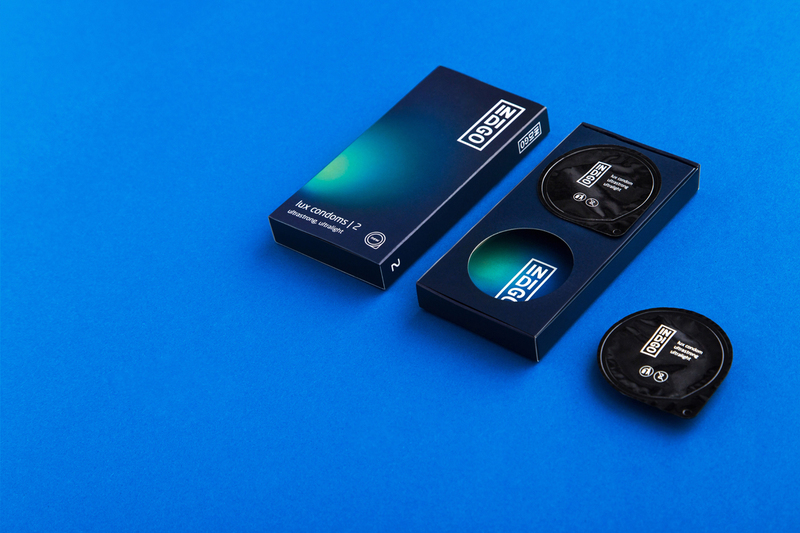 Fabula Branding has developed a packing design for premium condoms Indigo Lux for Farmin ALC. 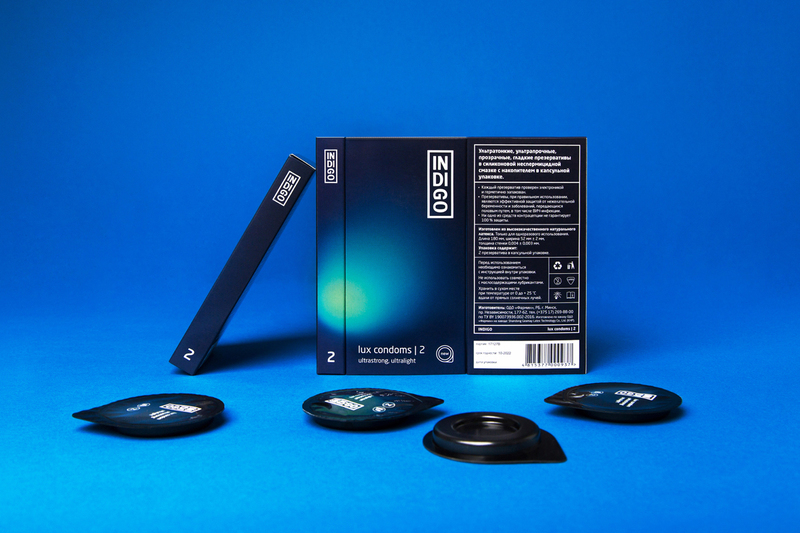 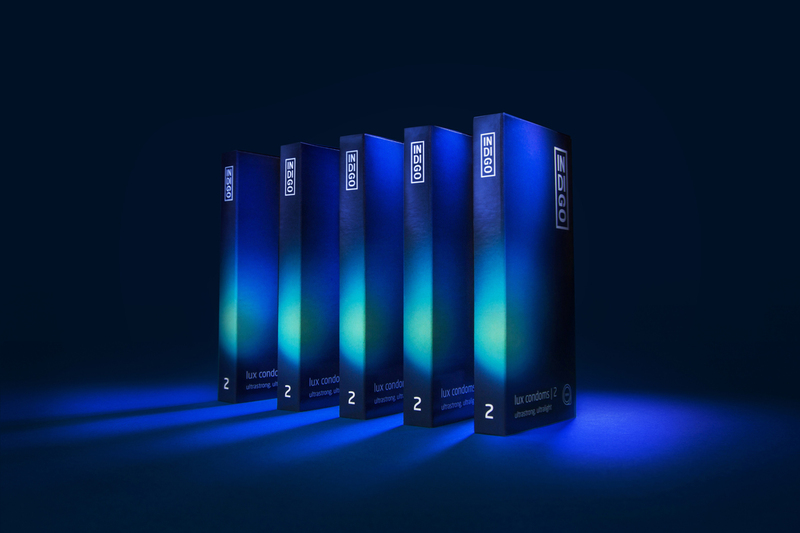 The selection of the first Belarusian condoms INDIGO was introduced with the premium positioning - ultra-thin and ultra-strong condoms in individual containers. 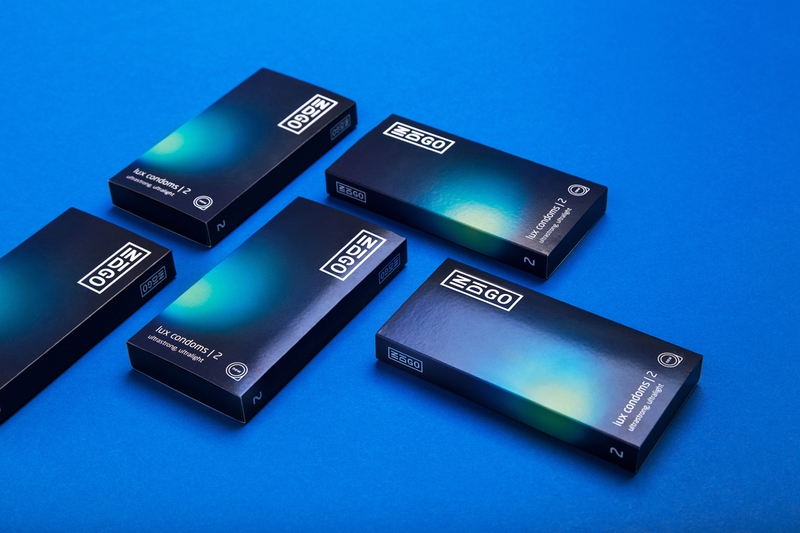 Fabula Branding has developed the design of the INDIGO Lux individual cases preserving the brand-style elements - a gradient style and structure along with the unique logo typography have become the brand trademark features. 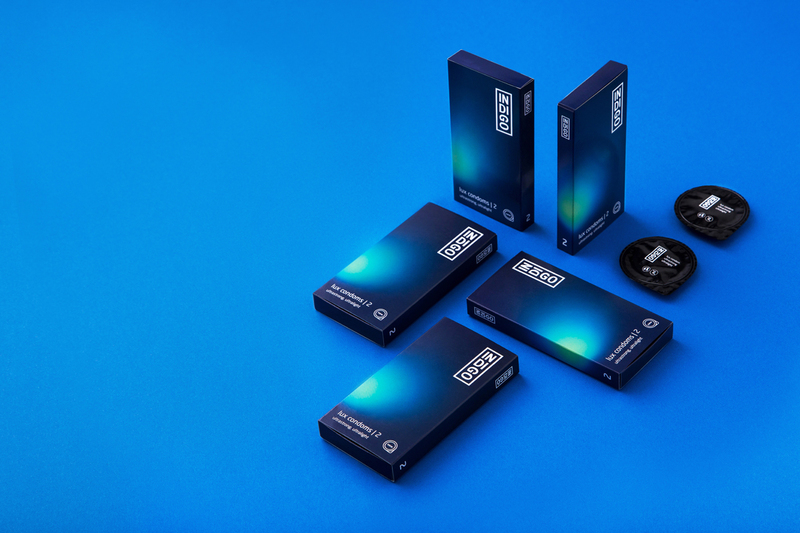 The name Indigo is supported by the color solution of the new SKU. 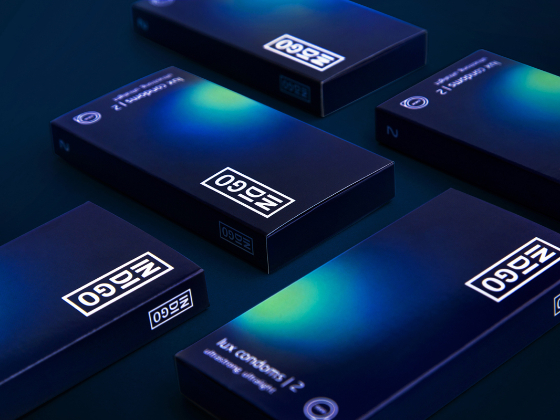 Minimalism, deep dark colors and computer like graphics with glow effect add premium qualities to the brand image and highlight the brand competitiveness on the shelves. 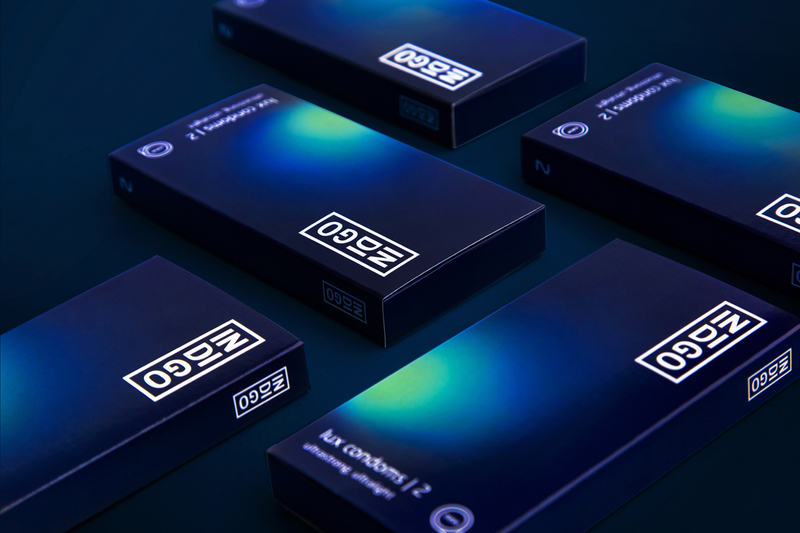 The mysterious glowing effect demonstrates the rich potential of its meanings: it is a stage lighting, it is a night light, it is a marker for lux (meaning "light" in Latin) status.